The popular Venezuelan SMS Dash payment method, Dash Text, is now expanding its services to Colombia with Claro, Movistar, Tigo, Avantel carriers, which covers about 95% of the Colombian cellphone market. Anyone in Colombia is now able to sign up by texting the word “crear” or “iniciar” to 899979. Colombians can also visit dashtext.io/instrucciones for instructions on how to use the service. The Dash Text team, as explained by Lorenzo Rey Co-Founder and CTO of Dash Text, not only hopes to get more Venezuelans living in Colombia to send money back home, but to also get more Colombians and Dash teams in Colombia using the service. Dash Text joins CoinTigo, an SMS-based cryptocurrency service for Dash and a variety of other cryptocurrencies, in supporting Colombian customers. CoinTigo expanded to Colombia last fall. While smartphones are rapidly increasing in adoption, only around 40% of Venezuelans and around 41% of Colombians own smartphones. Thus, a majority of the people that cryptocurrency is trying to help within these countries cannot access monetary and financial independence or purchase everyday goods and services through traditional mobile wallets. 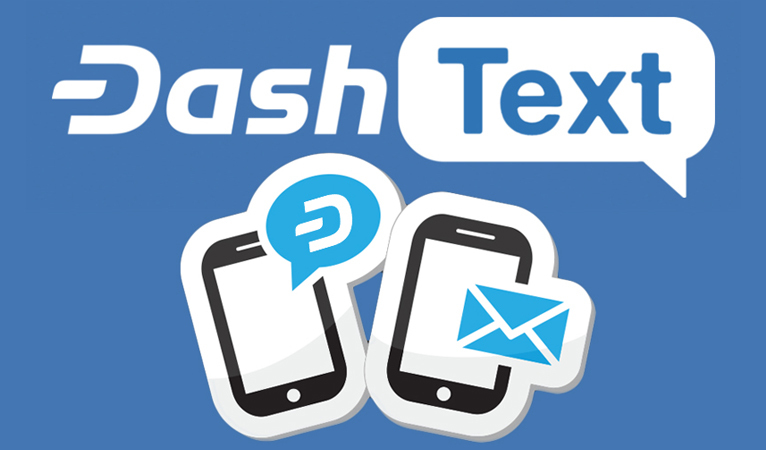 Dash Text has been solving this problem by enabling users to make these purchases via SMS text to send Dash. The lack of smartphones is the norm throughout much of Latin America, so the Dash Text team has strategically targeted specific countries as their next expansion region, according to Lorenzo. We working to integrate Colombia local currency fx, meanwhile users will see their balance in $USD. 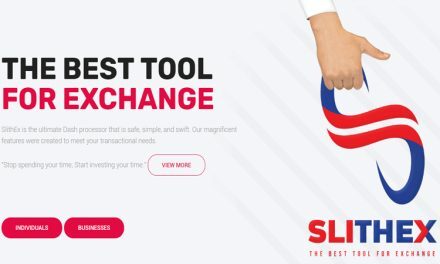 Their expansion will better enable consumers to quickly send remittances to each other while avoiding the costly and time-consuming process of traditional remittance providers, which can also be shut down or stifled by governments. There are also services like CoinText, which offers Dash via SMS in the US and Canada and offers services via Bitcoin Cash elsewhere. However, Dash is seeing the most significant adoption in Latin America with around 2,000 merchants in Venezuela and over 500 merchants in Colombia. Additionally, Lorenzo highlighted how Dash Text further helped Venezuelans during the recent blackouts in the country and provided an alternative means of payment. 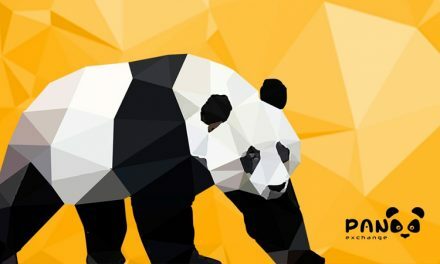 Cryptocurrency sought out to bring financial and monetary independence to individuals around the world. 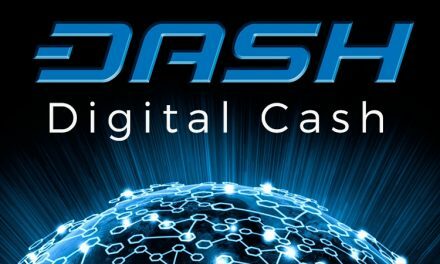 After Bitcoin’s fees skyrocketed due to artificial network limitations, Dash took the torch and improved upon it with InstantSend to speed up transactions, PrivateSend to maintain anonymity, a DAO to ensure proper growth and maintenance, and more! 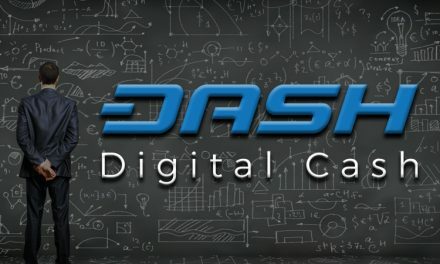 Dash then adds to the power of monetary and financial freedom by offering different services to accommodate consumers. 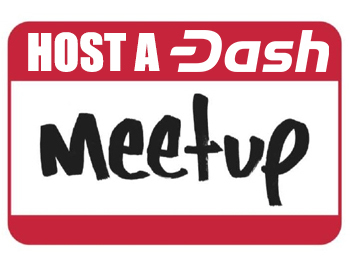 There are copious Dash wallets that each offer their own features, in addition to the Dash Text and CoinText services. 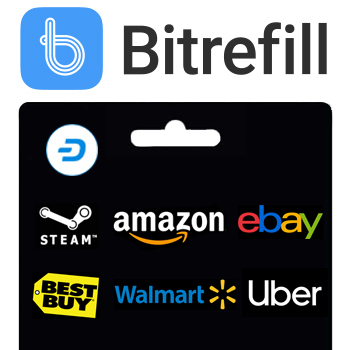 There are also services like Bitnovo that allow individuals in Spain, Italy, and soon France to easily purchase gift cards in stores and quickly and easily send remittances to loved ones via Dash Text. 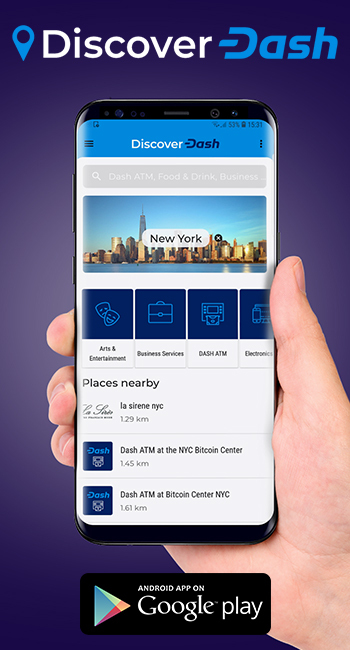 Through these multiple methods, Dash is able to achieve many of the core tenants that cryptocurrency set out to accomplish by helping individuals achieve freedom and wealth around the world.